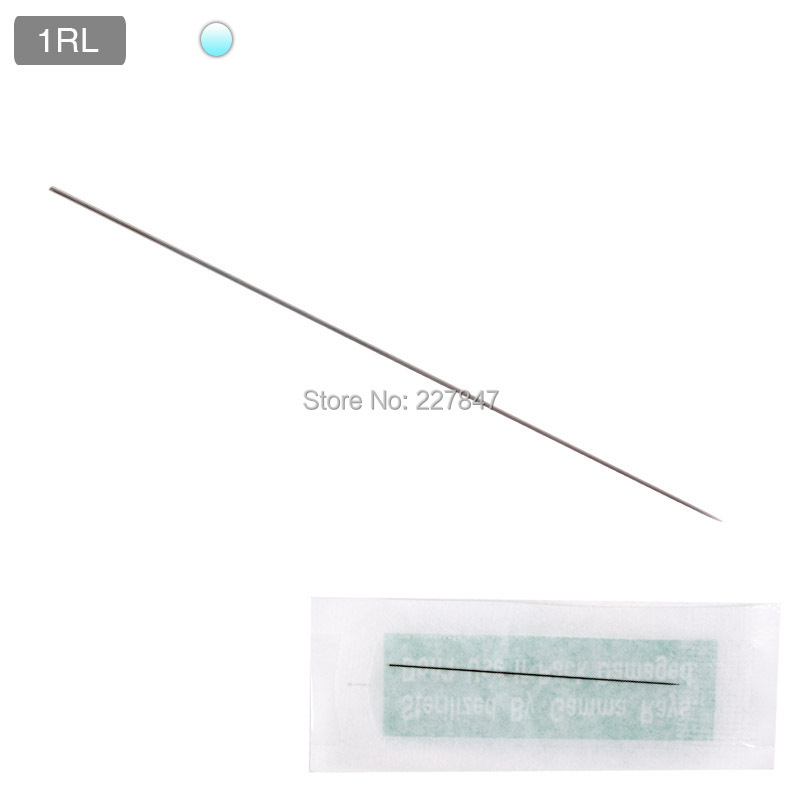 It is a kind of semi-permanent makeup ink pigment in semi-paste, which is mainly used for eyeliner & eyeliner shaded. 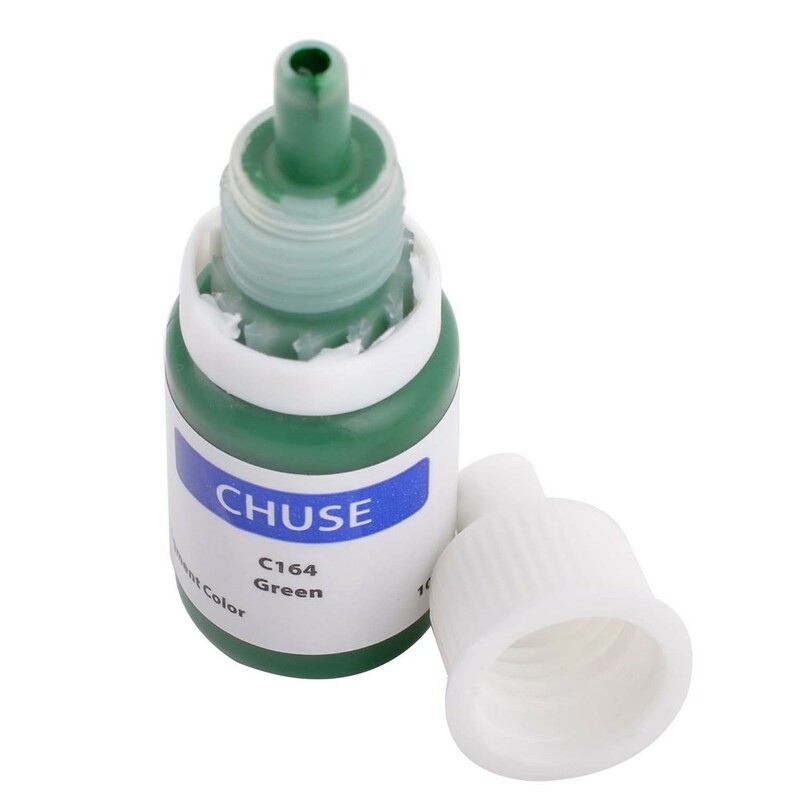 It imports toner from Germany and certificated by SGS safely. 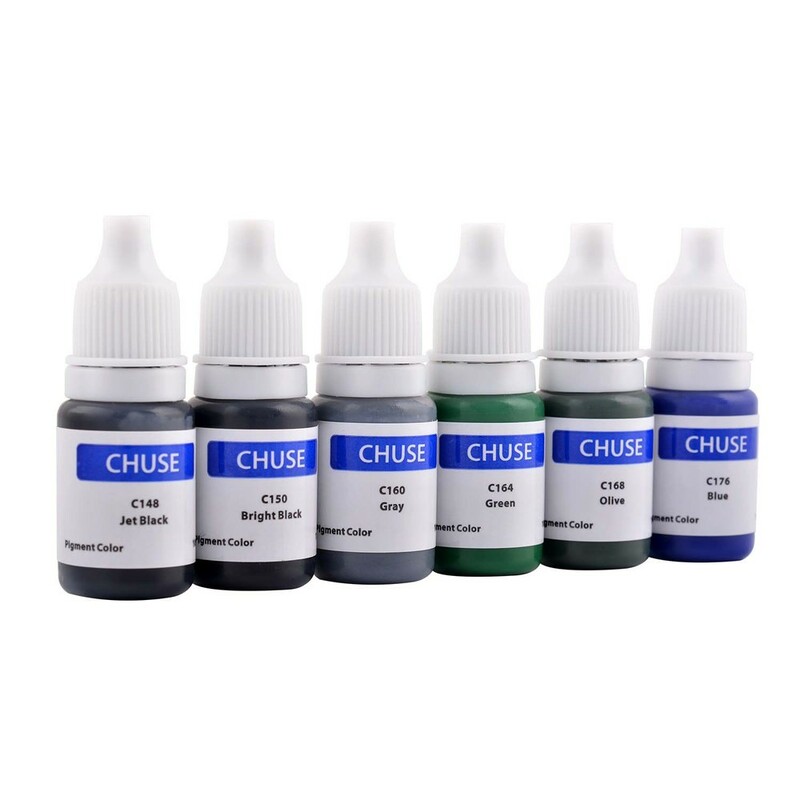 Notes: You can choose the color you want, and just leave a meaasge for us and we will change it for you. 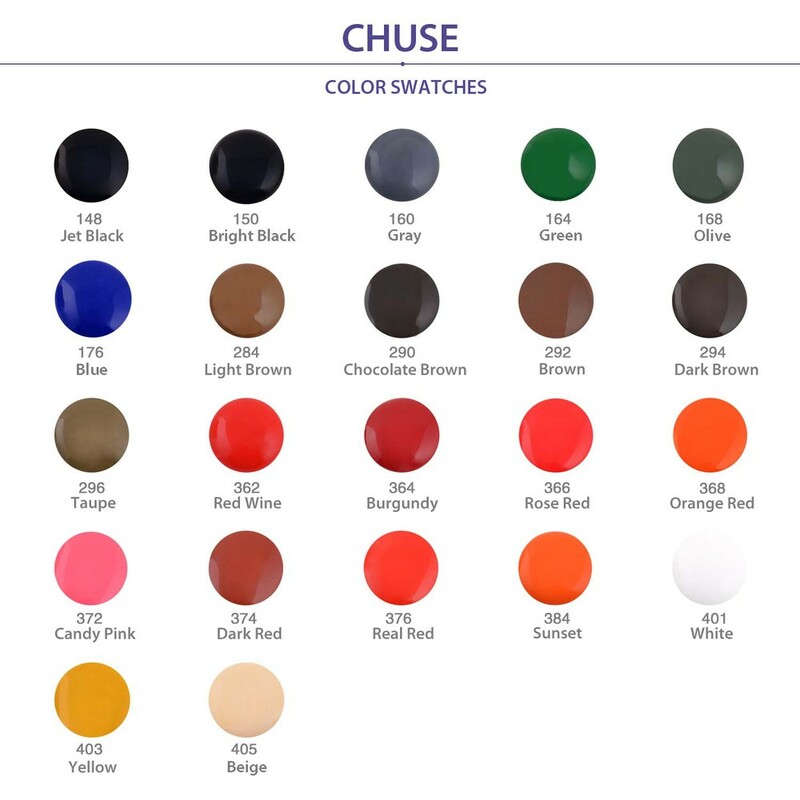 Here are all our other colors, please check below photo. 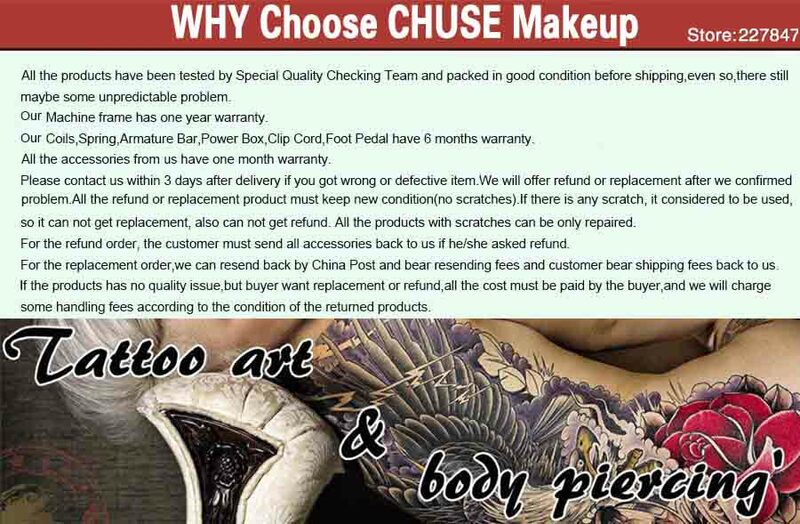 We are Genuine CHUSE Brand. 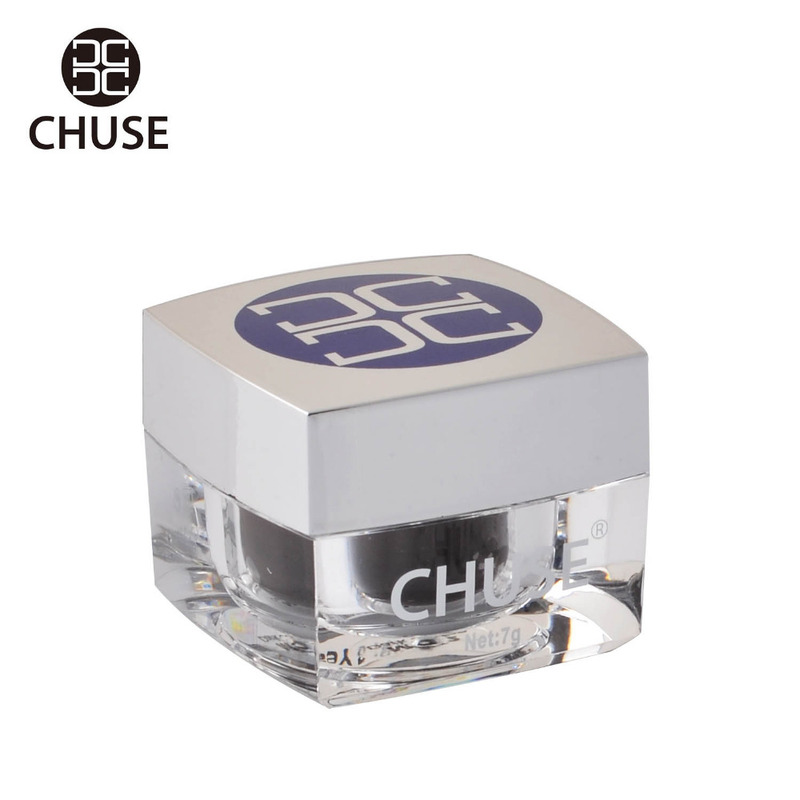 CHUSE has registered in EU, United States of America, China, Japan, Republic of Korea and so on. 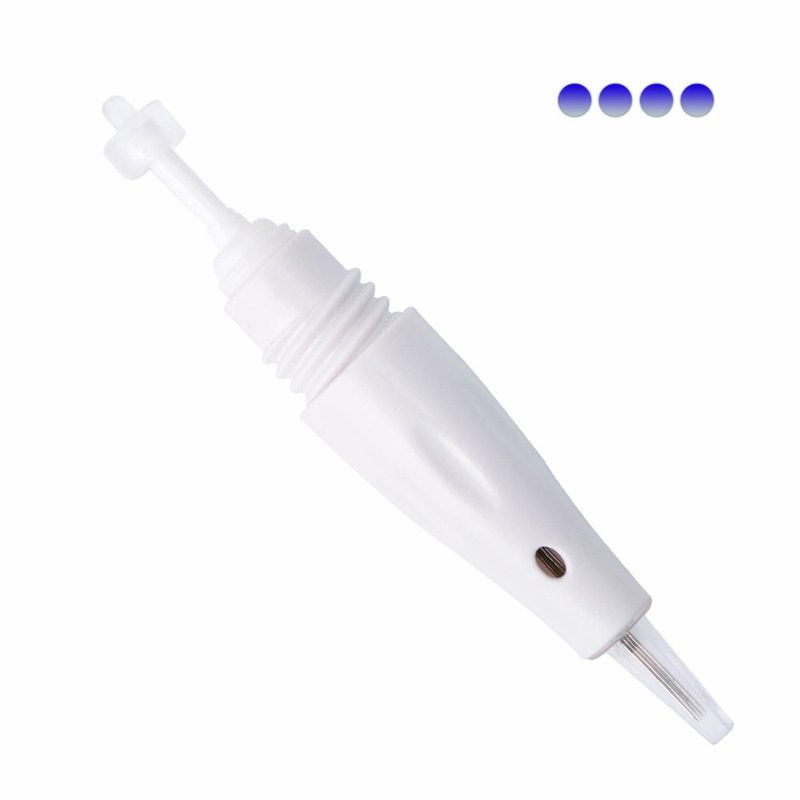 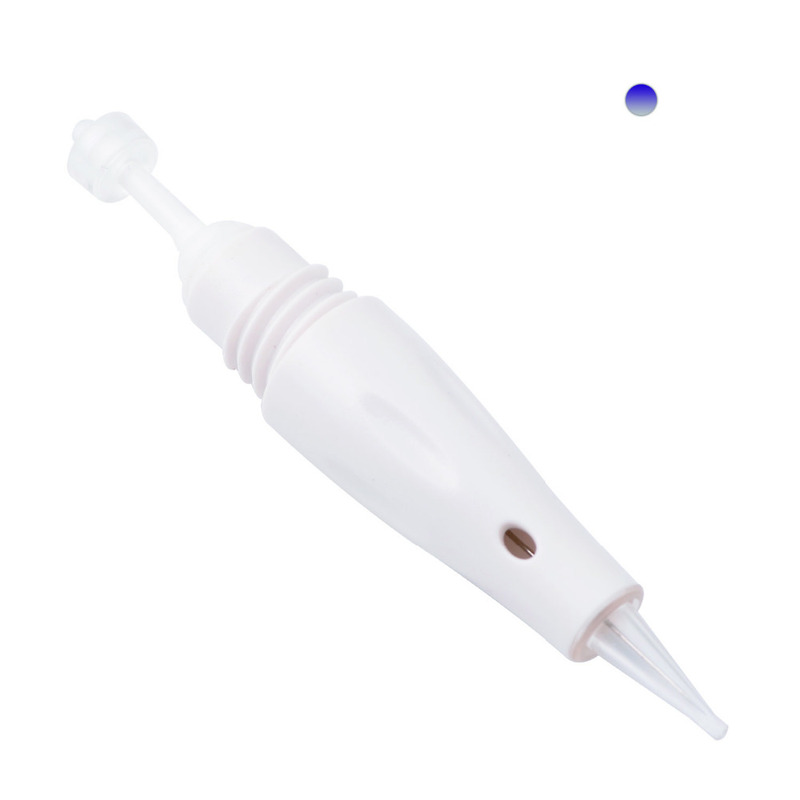 All Chuse branded products with high quality and competitive price. 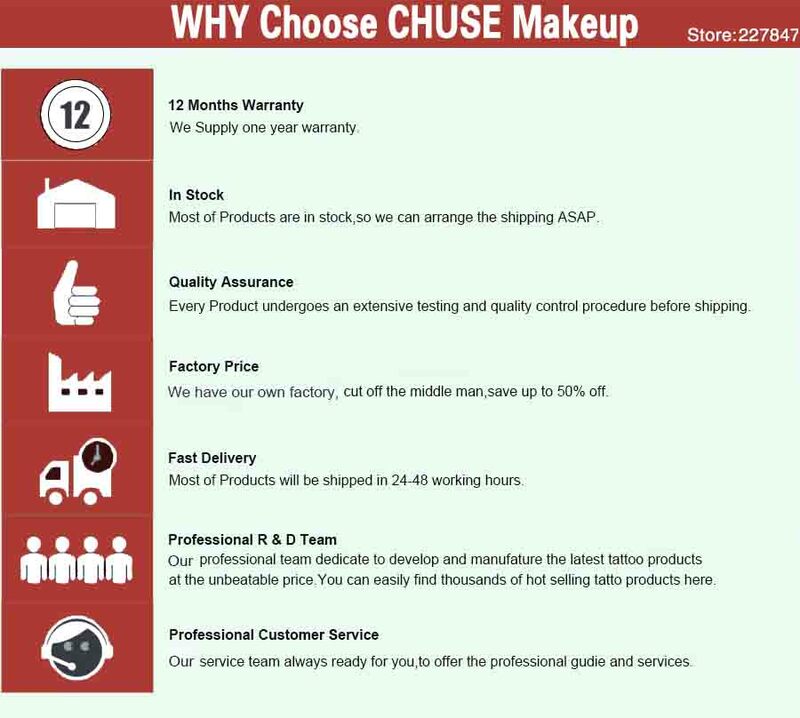 And all CHUSE Pigments got Certificate by Germany Dermatest with Excellent report. 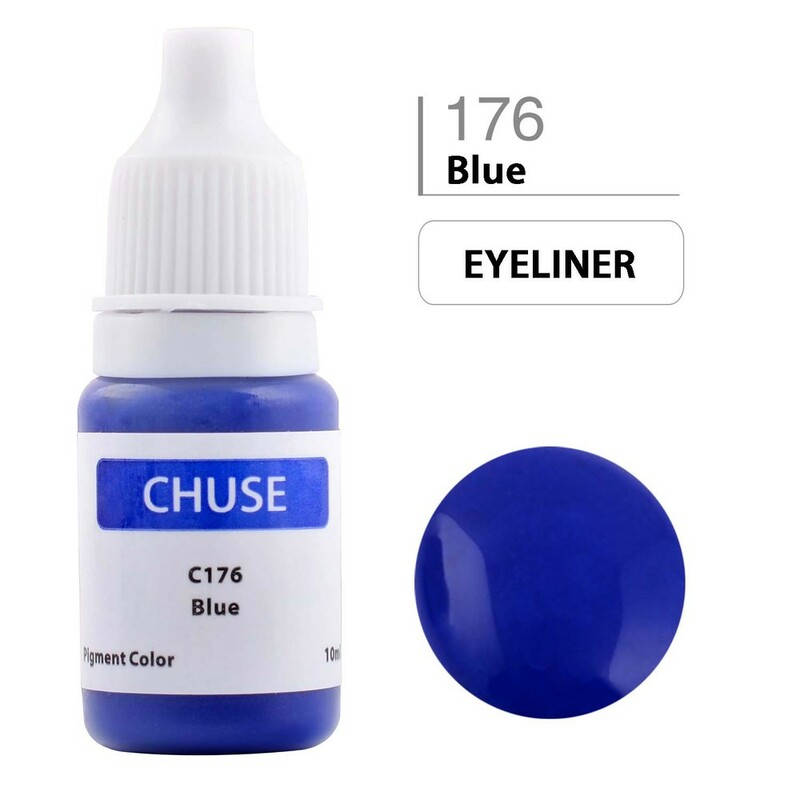 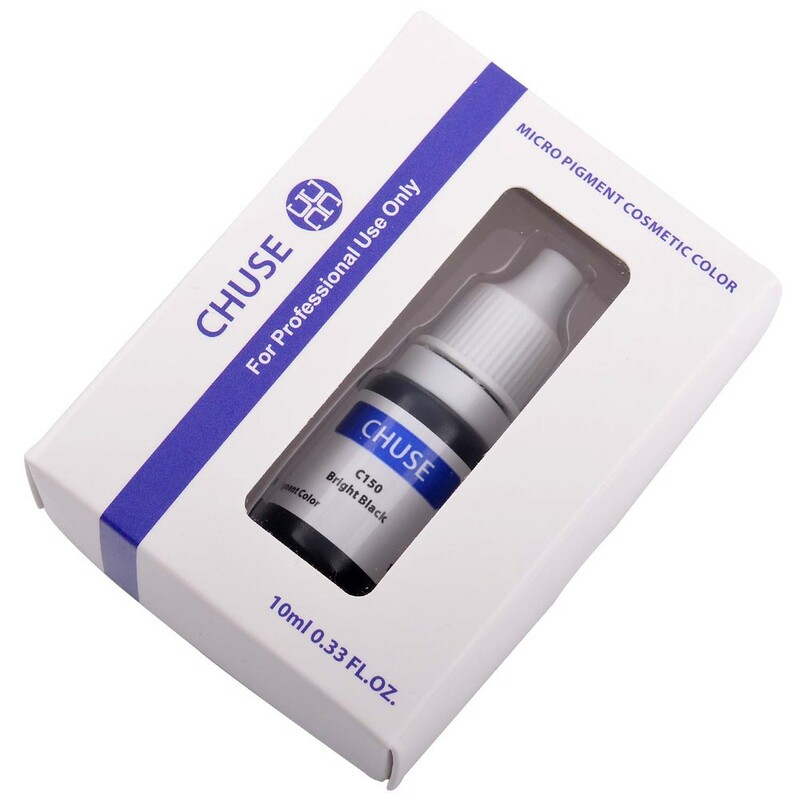 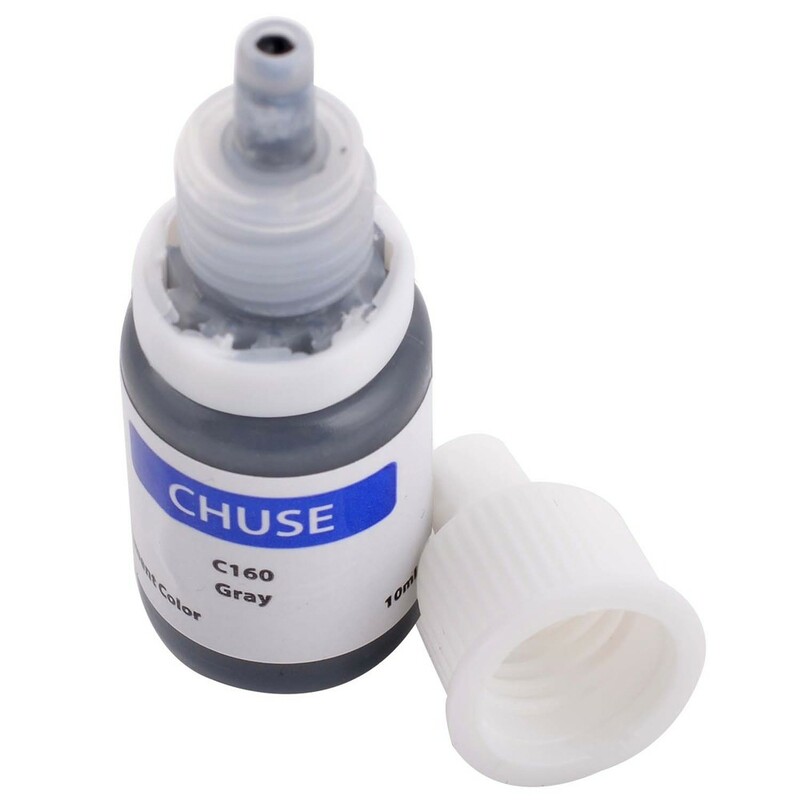 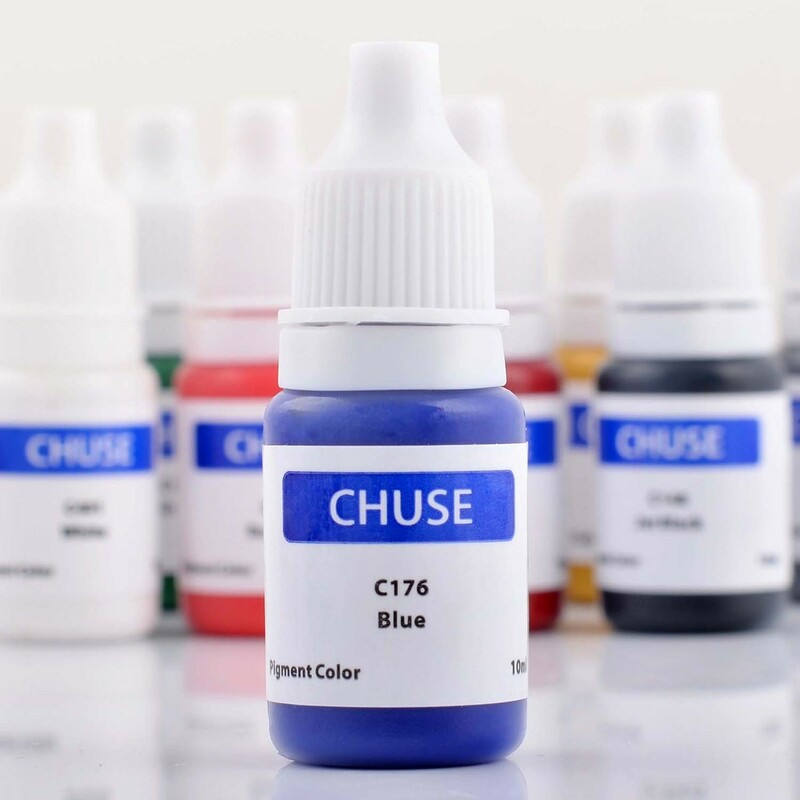 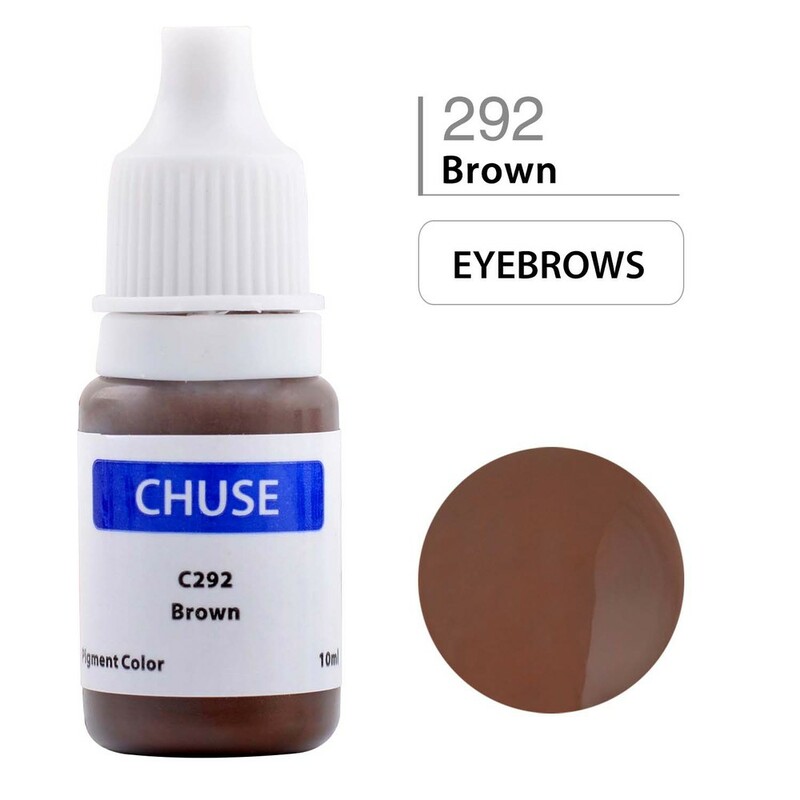 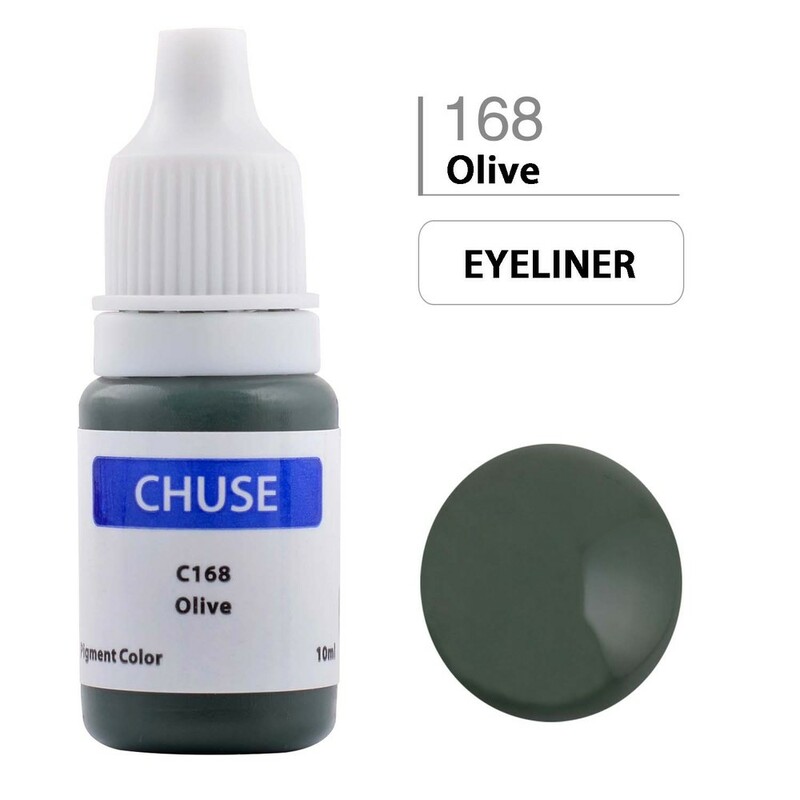 With high quality and best service, Chuse brand is becoming more and more famous on all of the world. 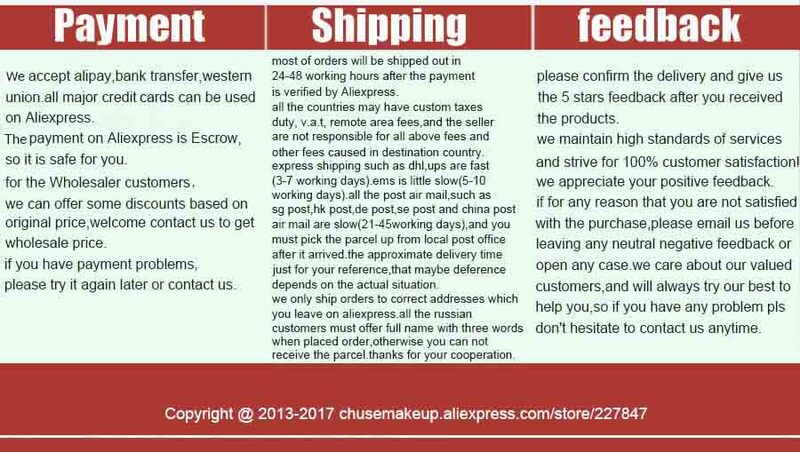 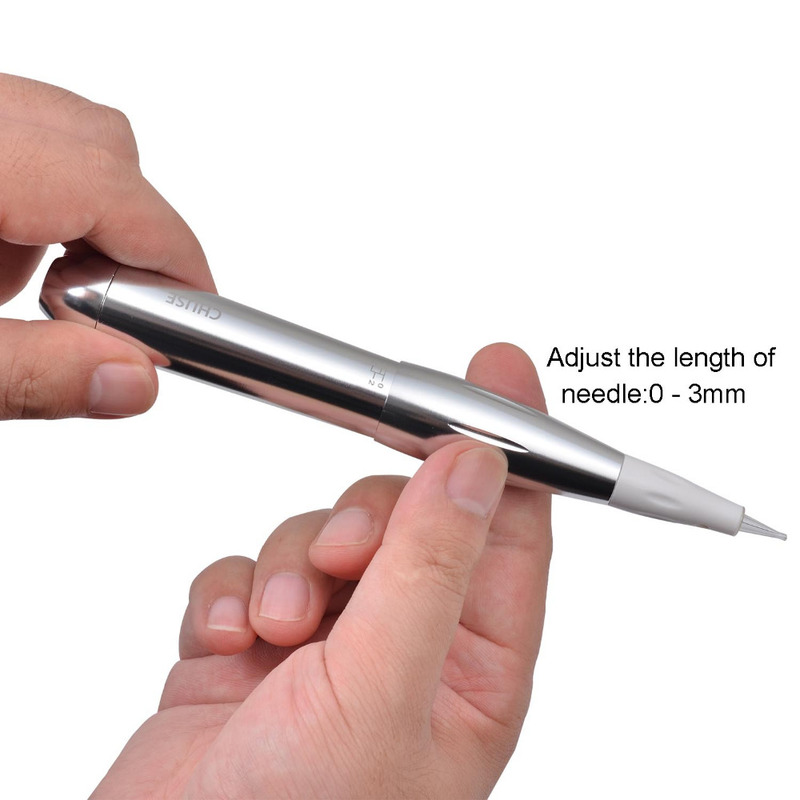 Hope more and more cooperation with you, no matter you are small retailer or Wholesaler.